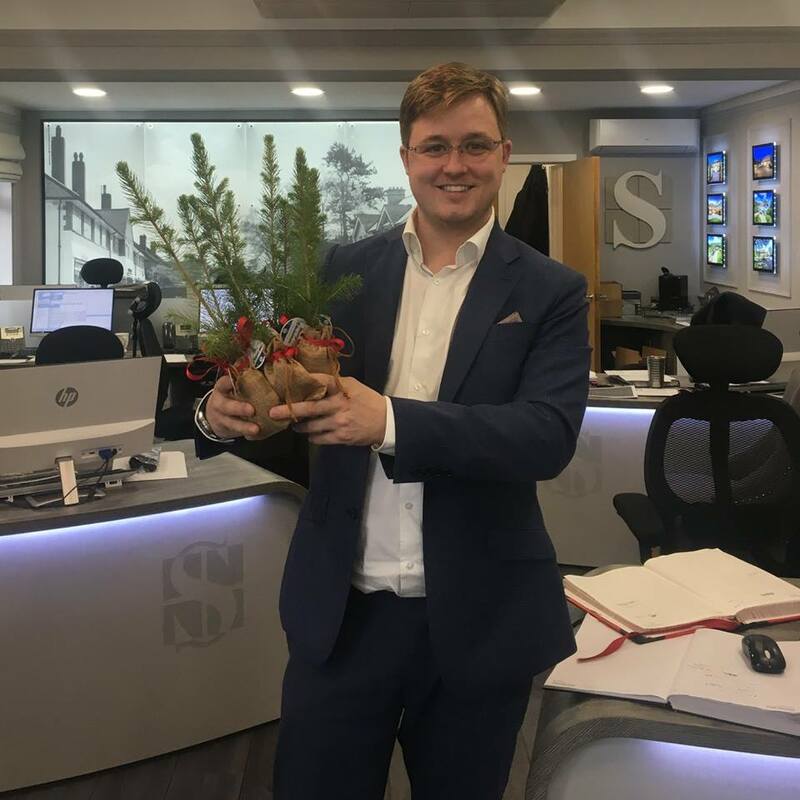 With Christmas just weeks away, Seymours Estate Agents has started its annual Christmas Tree Exchange and is encouraging youngsters from across the county to take part. To ensure you don’t miss out, all you have to do is visit your local branch of Seymours anytime between now and December 14th and collect a pre-printed Christmas tree for your child to colour in with their own festive design. Older children who want to join in the fun can draw their own tree from scratch. Once completed, return the finished picture to any branch of Seymours and it will be exchanged for a living Christmas tree sapling for them to plant at home and to enjoy for years to come. All tree pictures received by December 14th will be entered into a prize draw to win a hamper full of toys. The winner will be announced mid December. This is not only the perfect opportunity for your children to get creative this Christmas, but will also encourage them to nurture and watch their very own sapling grow into a full size Christmas tree. For more information and full terms and conditions, call or drop into your local Seymours branch. Find your local branch here: www.seymours-estates.co.uk/branches.